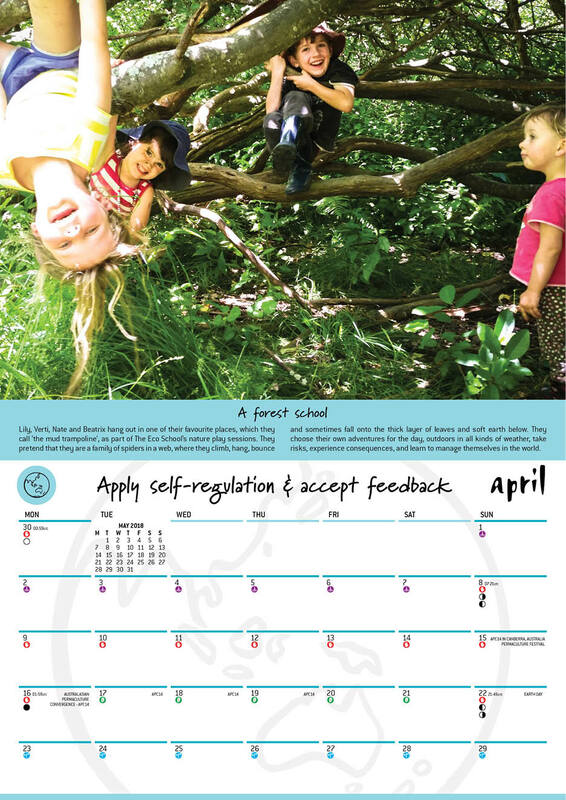 The 2018 calendar features a communal lunch at Hibi Farm – part of a spontaneous community of households, affectionately titled ‘the hood‘, that has evolved in Melbourne’s north, Australia. We’ve included also images from projects in other parts of the world, including the USA, New Zealand and India. 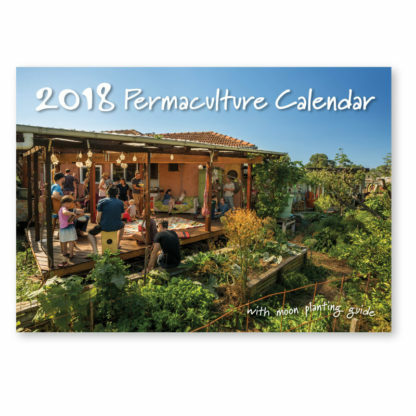 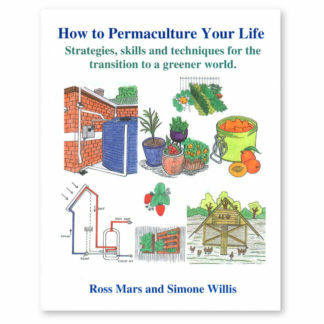 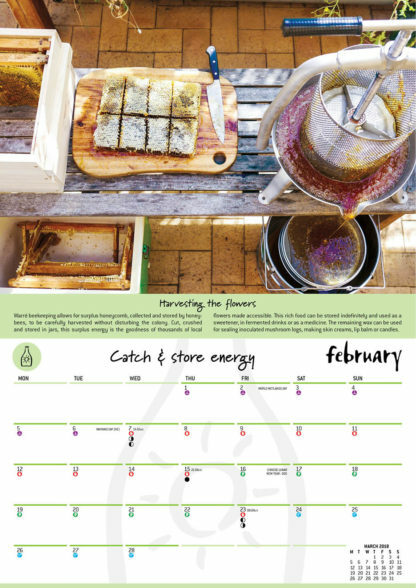 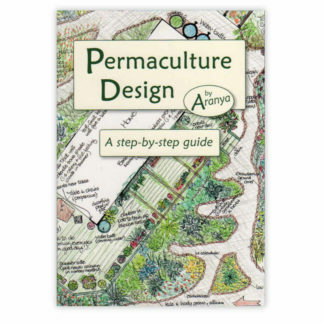 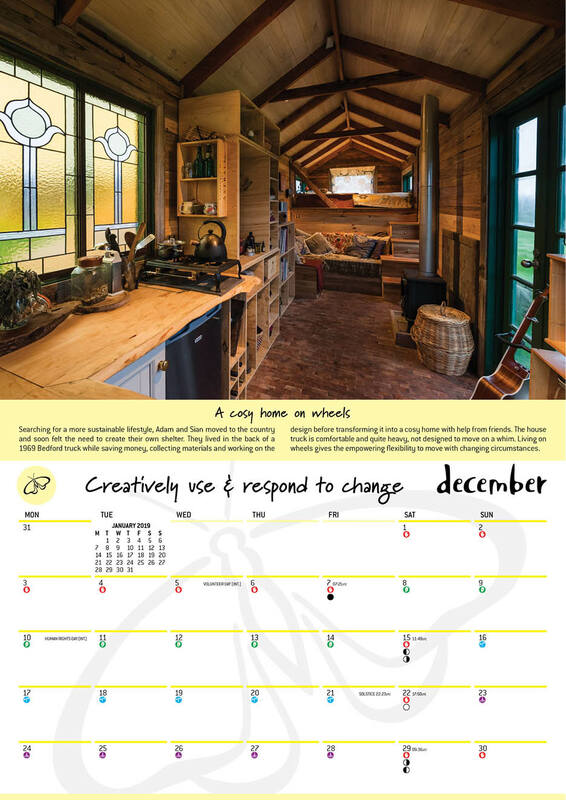 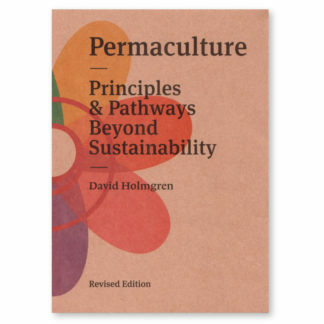 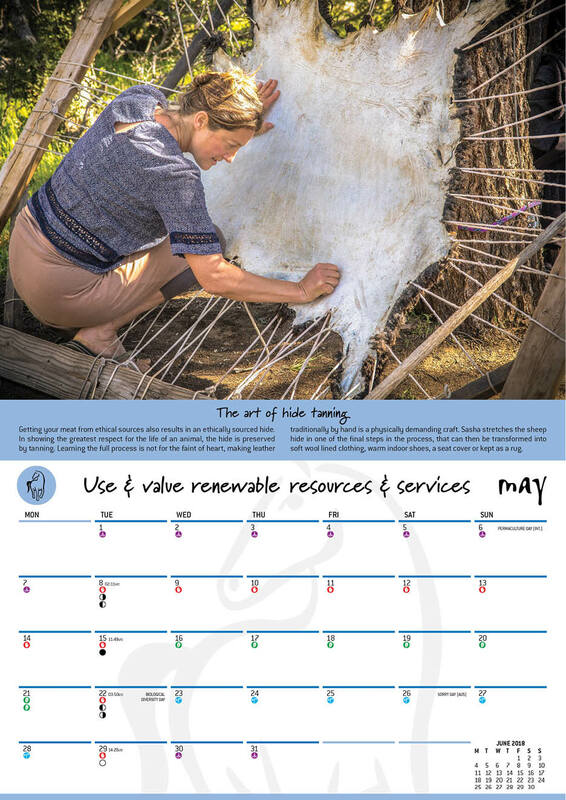 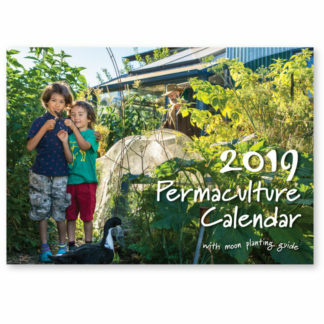 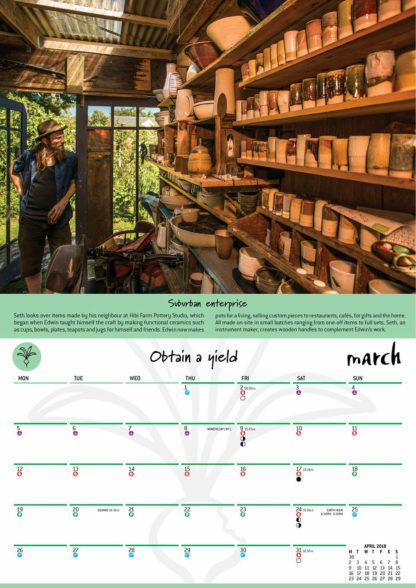 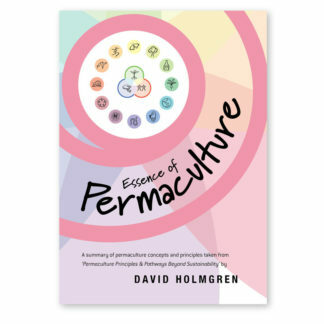 The permaculture calendar is made from post consumer recycled pulp on certified carbon neutral paper that is manufactured and printed in Australia using 100% renewable energy. 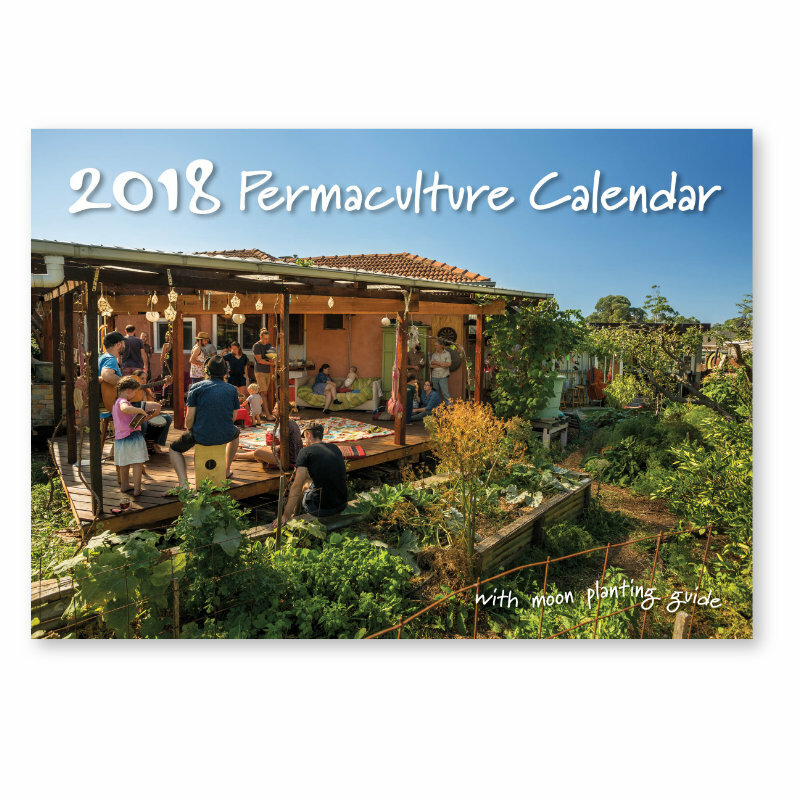 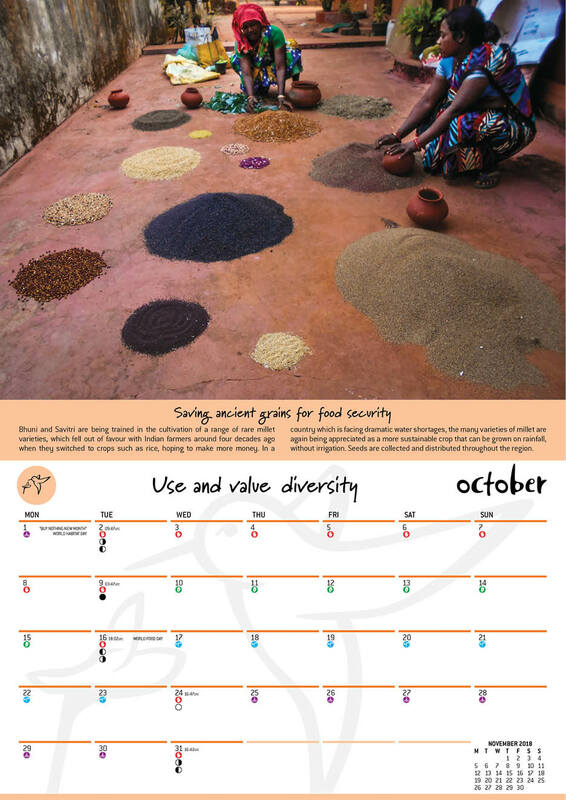 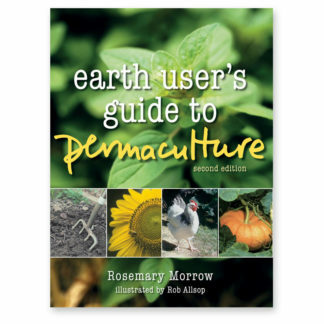 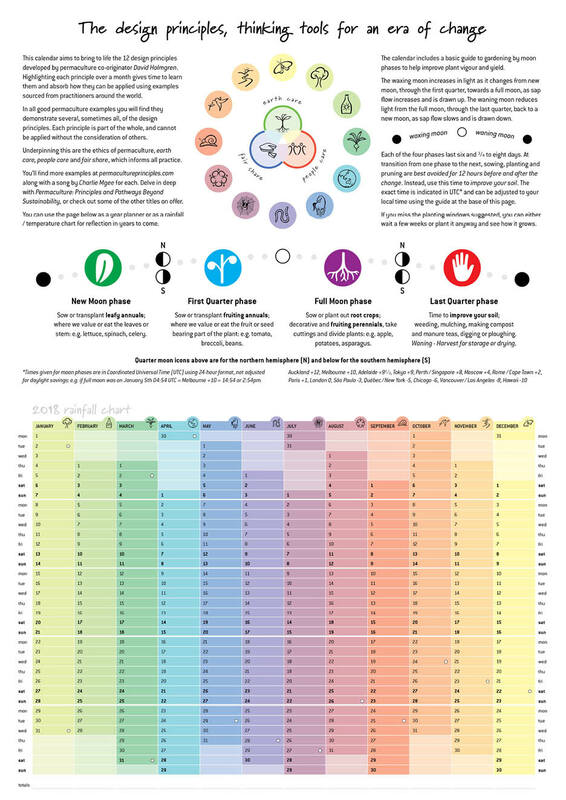 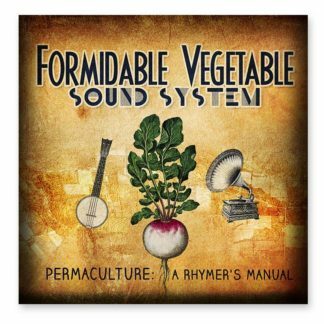 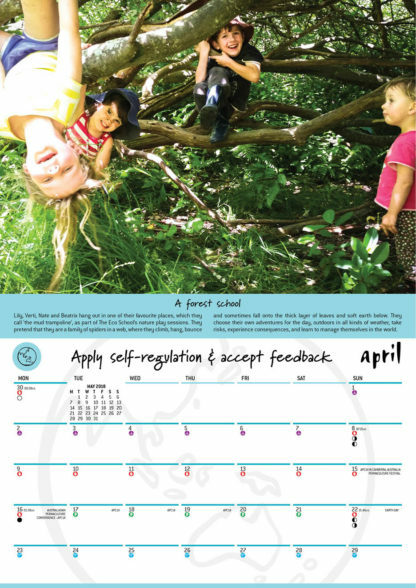 While the production effort does a lot in limiting its impact on the earth and the people in the process, we’re also demonstrating the ethic of Fair Share by donating 10% of the net return from sales of the calendar to Permafund, supporting permaculture projects internationally.